Stainless Steel Ring With Spinning Gear Inspired Band Only $5! Ships FREE! You are here: Home / Great Deals / Stainless Steel Ring With Spinning Gear Inspired Band Only $5! Ships FREE! Order a Stainless Steel Ring With Spinning Gear Inspired Band Only $5! Ships FREE! 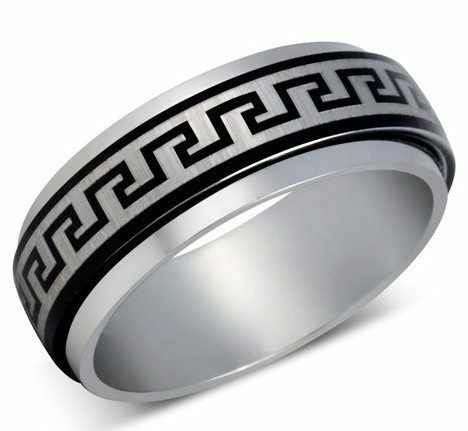 Finding a men’s ring that looks classy and fashionable without being too gaudy and overstated can be extremely difficult. This ring has a gear design inspired spinning steel band around the ring!